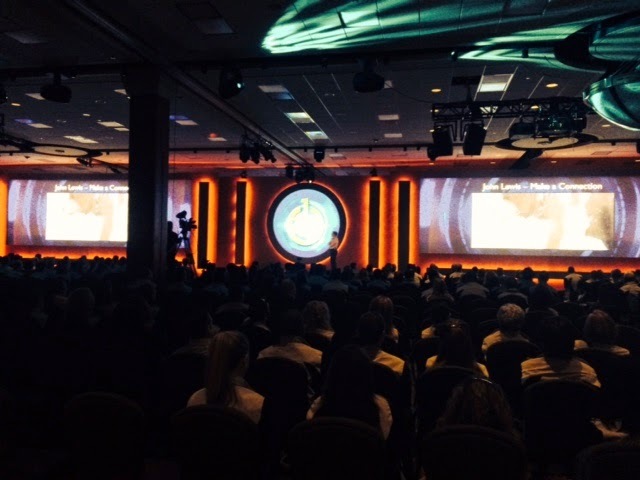 CVC Communications Agency: CVC is on location producing the 10th annual easyhome National Conference. Presentations focused on The Growth of Mobile in retail and the "Connected Customer"
CVC is on location producing the 10th annual easyhome National Conference. 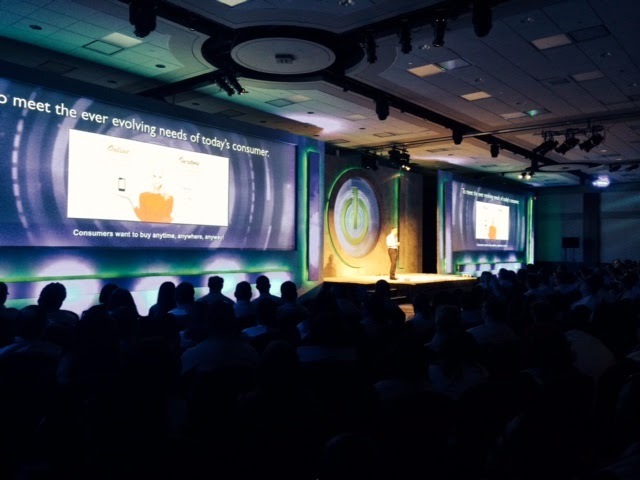 Presentations focused on The Growth of Mobile in retail and the "Connected Customer"